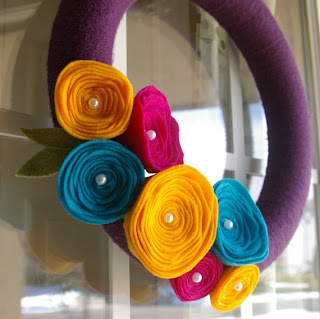 do you love this wreath as much as i do? isn't this so much fun!! I love your hand embroidered state hoop art! I went to etsy and I absolutely LOVE your wreaths! Such a fun giveaway! I love the wreaths at the etsy shop. Especially the yellow one with a touch of grey skies. Love it! 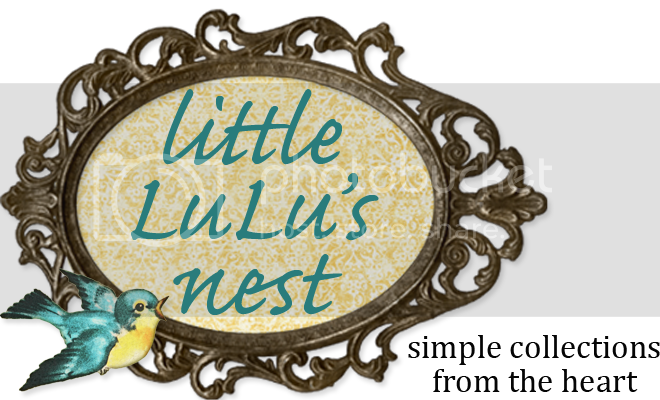 I like Little Lulu's Nest on Facebook! 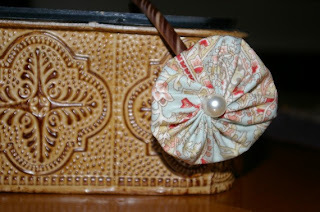 I followed your blog and posted on facebook :D :D Super cute stuff!! I Love the Wreaths on your etsy shop! I love the yellow and grey one but everything is really cute! 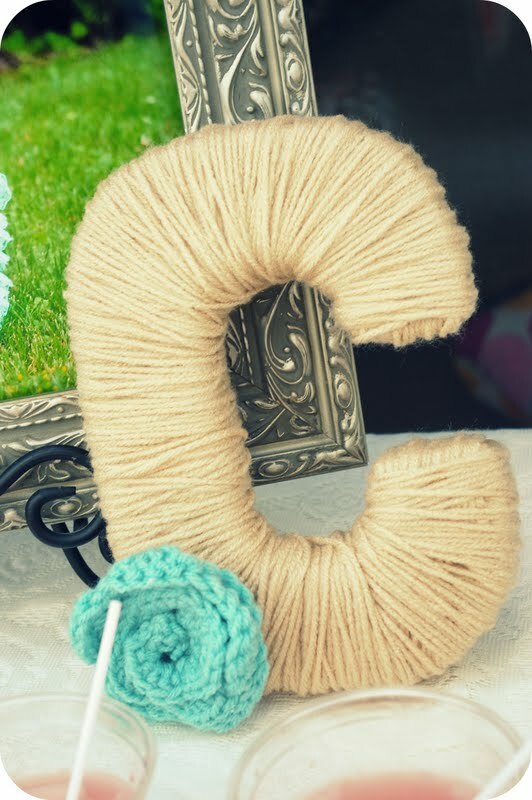 I love the yarn letter, so freaking cute!! I am a follower!!! LOVE the wreath! Oh and I love the Utah and Michigan wall decor/hoop art! Because i grew p in Utah but now live in Michigan! I'm a follower :) yay!! 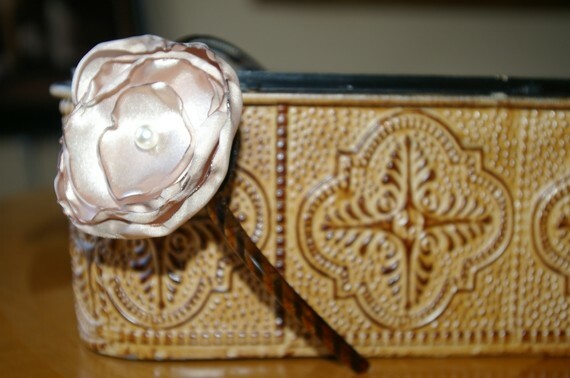 and i blogged about your giveaway!! :) love your cute things! I am a new follower. Love the headbands especially. My girls would love for me to win one of those for them to wear. And I blogged about it too! I am a new follower!! Looking forward to future posts! I really like the purple wreaths most - so bright and cheerful. 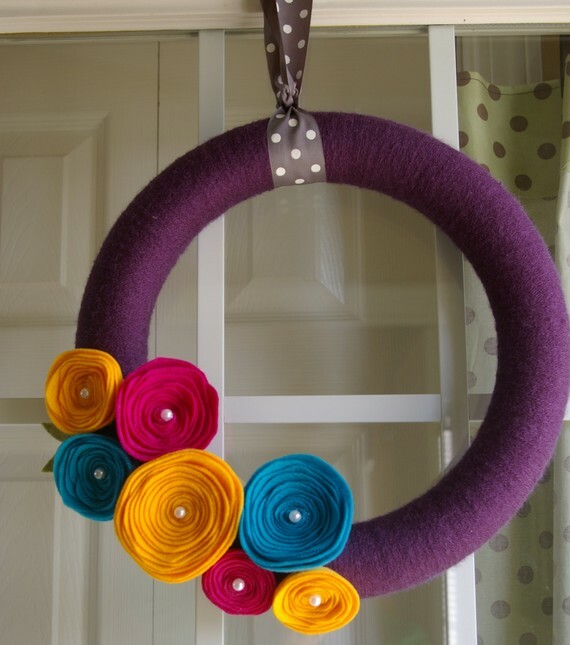 I've always wanted a wreath for my front door and this would be perfect!! I like the hoop art in your shop! I was already following you...does that give me a leg up? I LOVE the wreaths...I think I might like the yellow one a tinsy bit better than the purple, but I love them both. And check out my block to see my totally awesome post. I like the hoop art in your shop! 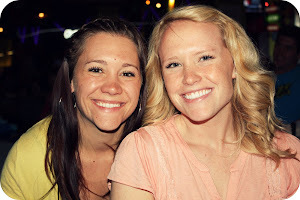 Loving the states! These are so beautiful! I would love to win any of them! 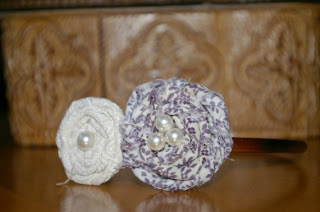 In your etsy shop, I like the rolled fabric headband in "midnight"
I blogged about the awesome giveaway. I follow your blog :) I Love the initial letter! Since I've never done a giveaway, I didn't know that I had to post a zillion comments to get more chances...that changes now. So, like I said before, I was already a follower. I LOVE the wreaths on etsy. I like both colors but maybe like the yellow one a tinsy bit more. And I wrote a pretty awesome blog post about you and your giveaway. 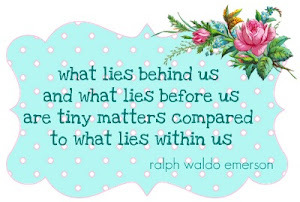 I follow this darling blog! I love the headbands... and the embroidered states... ahhh, i don't know, it's all so cute!! When do we find out? I'm on nails! Is that even a saying?